The All New, All Daring Delusional Honesty! 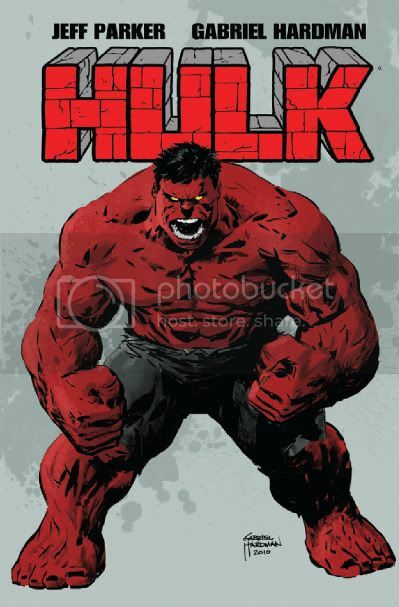 : Red Hulk District: A Jeff Parker HULK interview! I'm still a little uneasy about this series. If I REALLY wanted to follow the adventures of a Hulked-out Ross, I'd just read WHAT IF...GENERAL ROSS HAD BECOME THE HULK?, and have the whole story done with in a single issue.